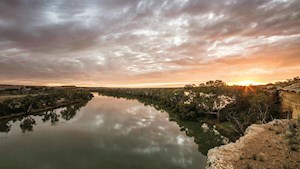 The Murray River is the lifeblood of the Riverland region and South Australia, and a healthy river environment is essential to the economic, social, cultural and environmental wellbeing of South Australians. Seasonality impacts the flow of the River. 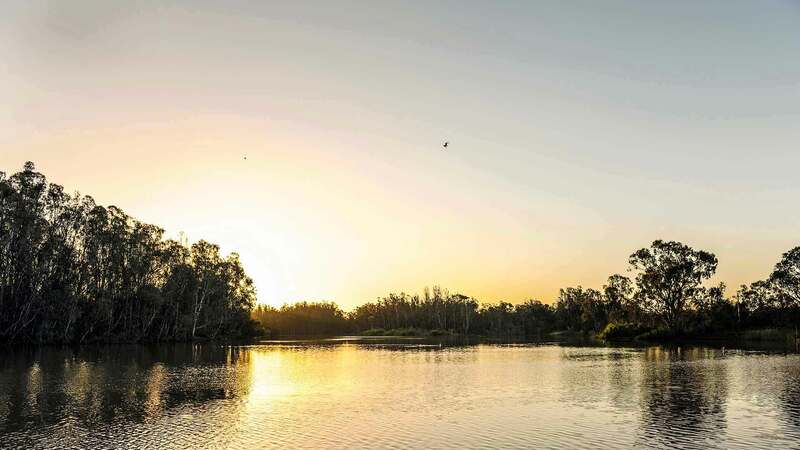 The Department for Environment and Water issues a weekly River Murray Flow Report, containing information about water levels, flow rates and barrage operations as well as any navigation issues and construction activities. For information about River Murray operations and water resource conditions please refer to the weekly River Murray Flow Reports. 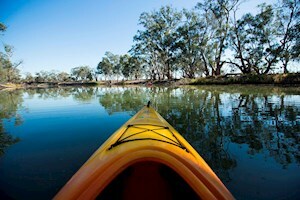 There are a number of environmental projects underway in and around the Riverland to secure a healthy River Murray, now and into the future. You can read more about these projects at the Department for Environment and Water.